My first priority is customer satisfaction and my work ethic is second to none. My dedication and experience will exceed your expectations. I am devoted to offering each client professional excellence, enthusiasm, honesty and integrity. It is my personal mission to achieve the best result and for each and every client that I serve. I feel very strongly that I am in the service business, not the sales business. I would like to share with you one of my favorite quotes from the great Vince Lombardi that struck a chord with me when I first heard it and I carry the philosophy with me to this day: “We are going to relentlessly chase perfection, knowing full well we will not catch it, because nothing is perfect. But we are going to relentlessly chase it, because in the process we will catch excellence.” Simply put, that is my goal…excellence. As a full-time Realtor specializing in residential sales (Real Estate Salesperson's License issued 8/2003 and Real Estate Broker's License issued 11/2005), I have consistently received top production awards in recognition of sales achievement. Prior to moving to Connecticut from Westchester County, NY in 2000, I had over 20 years of experience in the legal and legal services industries which has proven to be invaluable in assisting my clients. I worked with attorneys that specialized in residential real estate, land use, and planning and zoning. I have also served on the Northern Fairfield County Association of Realtors as a board member, Vice President and as President in 2017. Ms. Adele, I recently worked with Patty Mcmanus on buying a home. I would like to thank her for the everything that she done. As a first time home buyer, I leaned on Patty for everything that comes with becoming a homeowner. 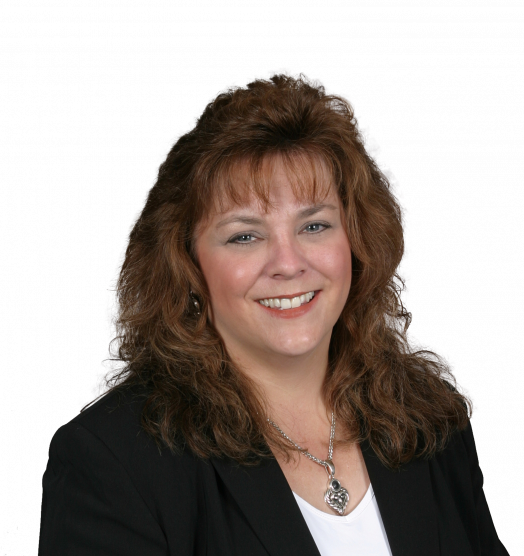 She was very direct with advice on property selection, homes values and providing an outstanding attorney and mortgage lender. She was also reassuring to my parents that I was making the right decision to become a homeowner and that my dream home was realistic. I was very impressed with her work ethic and duties to make sure that I was able to get the best home for my needs in a very competitive market. I would confidently recommend Patty without hesitation.